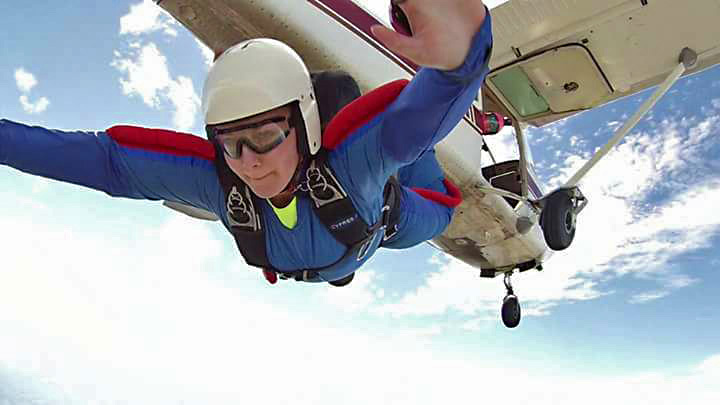 Our staff has a vast knowledge of equipment available in the skydiving industry. Whether you are looking to buy a complete rig or a new main, we can help you make the best decision for you. WNY Skydiving has dealerships for many of the most popular manufacturers. If you’re looking for used gear, our staff will help you ask the right questions before buying. We will also be happy to inspect your new gear! If you’re a licensed skydiver, here are the jump prices for you. Need a re-currency jump or looking for coaching? We can help! Please call 716-597-7393 for pricing and additional information. WNY Skydiving has a variety of rental gear available. We have three complete student rigs available for rental. WNY Wingsuit School also has rental wingsuits available. Wingsuit rental is also based upon jumper experience, skill, and currency. For more information please call 716-597-7393. **Our student rigs are available to be rented by licensed jumpers when not in use by coach/AFF students. The following rental rigs are available. **Wingsuit rental is included in the cost of any WNY Wingsuit School course! Need More Gear Rental Information?